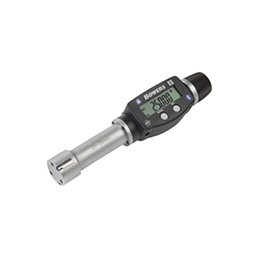 Bowers Air 1/2 Gauge is included with the user-friendly modern design and it has a touch screen for ease of use and readability. 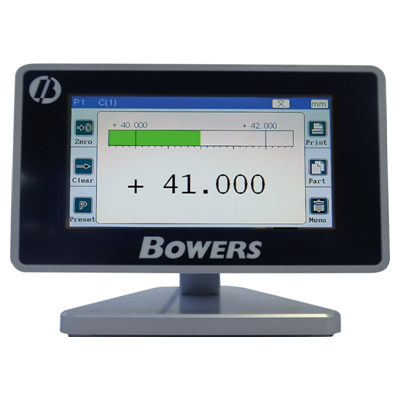 For improved accuracy, the Bowers Air1/2 benefits from two or three points of calibration: the minimum, the maximum and the mid. 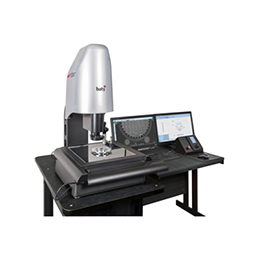 This provides greater linearity. 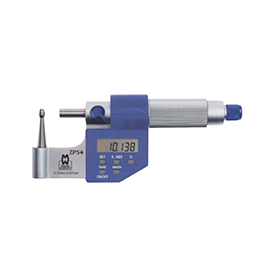 Air gauging on the shop floor is a simple yet robust method of measurement that offers a myriad of measurement capability but with the smallest of footprint in a busy crowded factory floor. 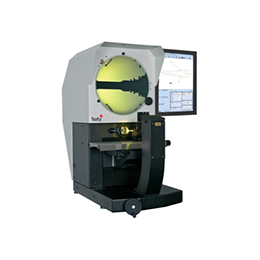 With no moving parts the toughened glass touch screen requires no special maintenance making this device really suitable for harsh working environments. 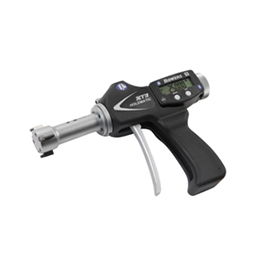 It does have a number of connectivity options, all designed to make the measuring process more user friendly.